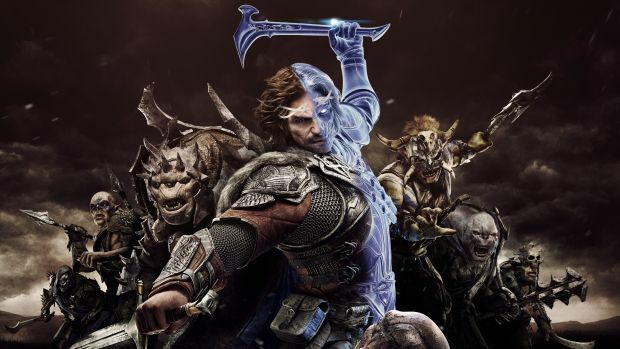 Monolith Production’ Middle-Earth: Shadow of War took us by surprise with its reveal simply due to the sheer scale of the game’s conflict. VP creative Michael de Plater recently spoke to EDGE (via WCCFTech) about this and noted how the sequel would truly showcase the studio’s vision. Speaking about what worked before, de Plater said, “The things that worked were the Nemesis system and the combat. The things that didn’t work were the scale and payoff of the story, and because we’re so focused on combat, there was a level of repetition. He then noted how the Nemesis System would wok this time around, focusing on creating better stories for each player. “Last time we had orcs who had a trait called The Humiliator. Every time they killed you, they wouldn’t finish you off – they’d turn and walk away. That was cool sometimes, but now we can be deliberate about when that’s happening. If it’s going to be a better story for you to not die in the moment, that’s when he’ll do it. 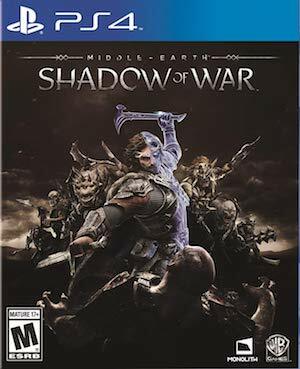 Middle-Earth: Shadow of War will be out on August 22nd for Xbox One, PS4 and PC in North America.